I’m Lauren and have had a life long love of travel and Disney. My two children have fallen in love with both as well! My family has been lucky enough to travel the world. We enjoy the magic and joy of the cruises and the parks. I love planning and helping others plan and would love to offer my experience to you! 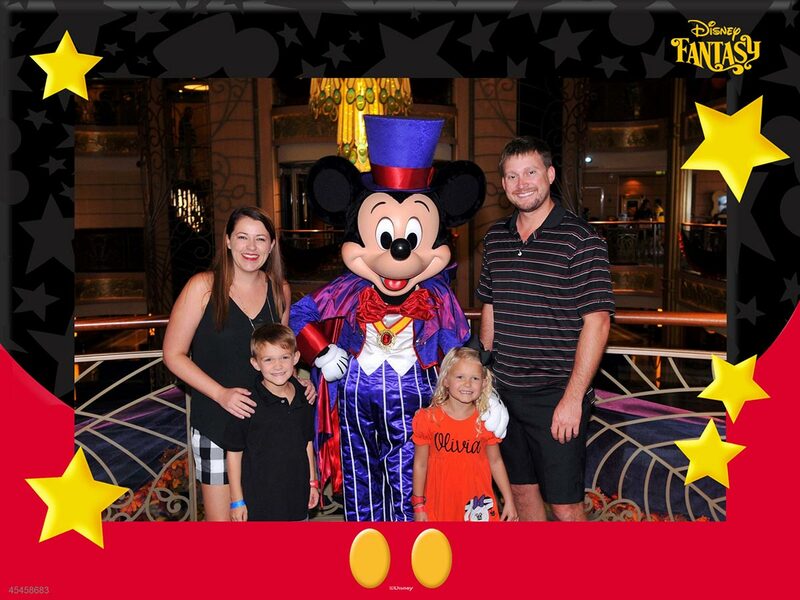 If your family deals with food allergies, like mine, I am excited to help you eat your way through Disney with ease!